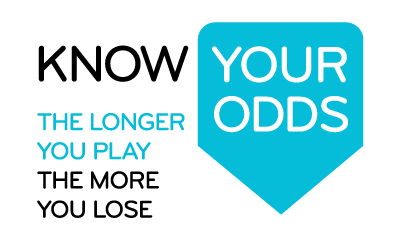 Know Your Odds recently worked with sporting organisations to get the messages of the campaign to the community. 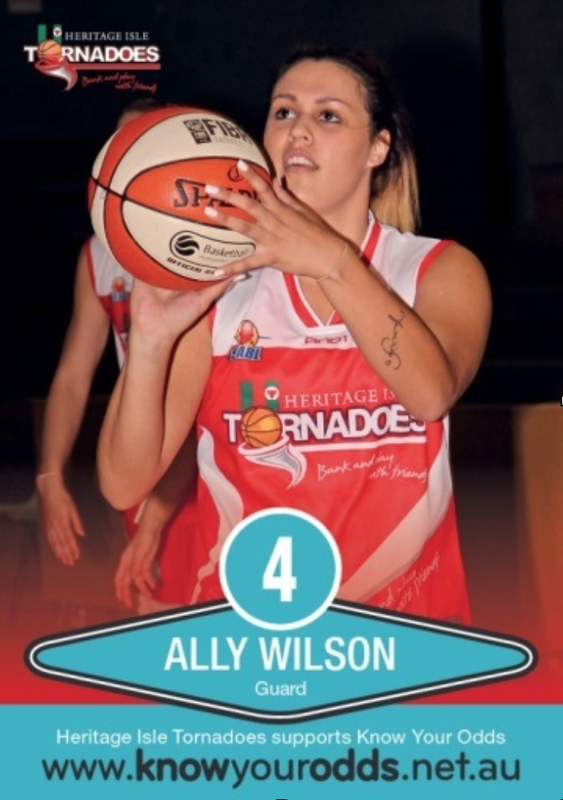 In 2012 – 2015 we worked with the awesome Launceston Tornadoes, North West Thunder and Hobart Chargers basketball clubs, and Devon Netball Association. They ran Know Your Odds workshops with school and community groups, and taught basketball and netball skills at the same time. 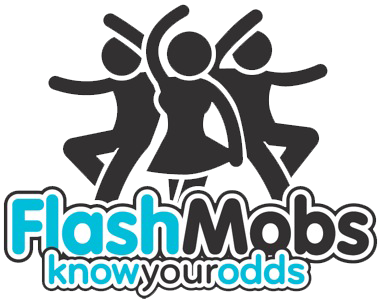 In 2013 and 2014 heaps of school and community groups made flashmobs for the Know Your Odds Flashmob competition. The flashmobs were performed in shopping centres, workplaces, schools and even at MONA! The competition asks groups to present the Know Your Odds messages – like the longer you play the more you lose – in their flashmobs. Sounds crazy? Check out some of the flashmob videos from 2014 here and see what you think. 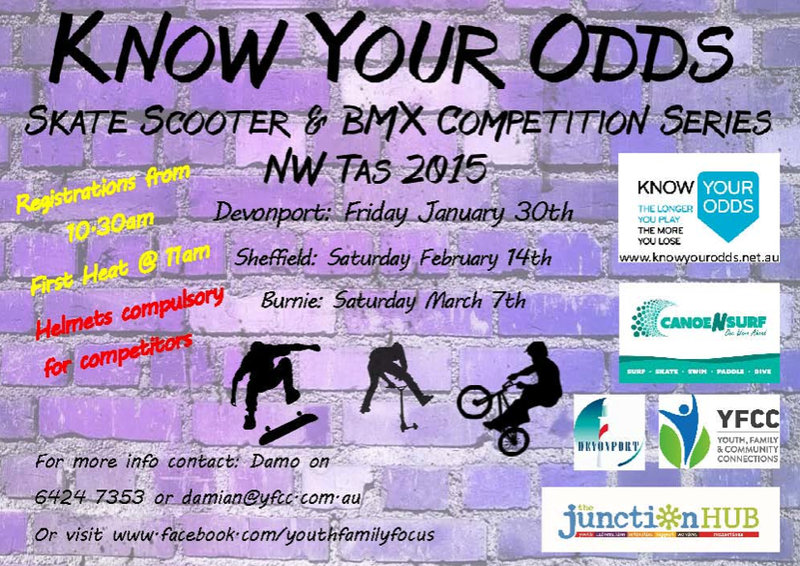 Know Your Odds supports the North West Skate Scooter BMX competitions. These youth events showcase the amazing skills of young people in the skate parks across the North West of Tasmania. The events link with local Gamblers Help workers to get the Know Your Odds messages to young people.